1 Billion Firefox Downloads Surpassed! Today is a special day for Firefox - it has surpassed over 1 billion downloads of their popular browser. That is a pretty amazing feat considering they don't force feed you their browser like Microsoft does with Internet Explorer and Apple with Safari. Firefox was chosen to be downloaded a billion times by users like you and I. 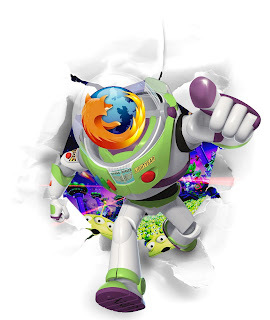 Cheers Firefox, to infinity... and beyond?